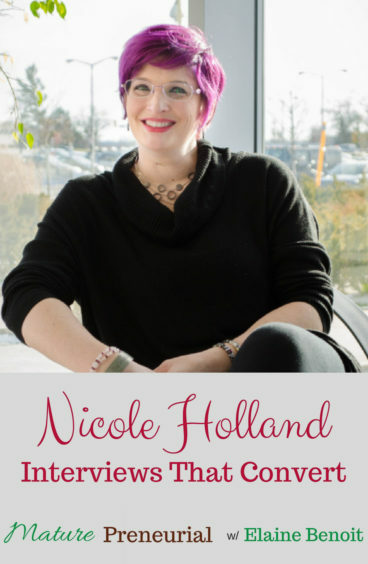 Nicole Holland started her entrepreneurial journey at the tender age of eight, when she and her brother worked with their father selling his home-grown fruits and vegetables locally. She continued on this path as she grew older, maintaining her independence and autonomy pursuing different ventures, including as a mother’s helper and later as a corporate trainer. For a time, Nicole left the challenges of the entrepreneurial world in search of greater security. But after a series of unfulfilling jobs she could not enjoy, she eventually quit the 9-5 and returned to her entrepreneurial roots. 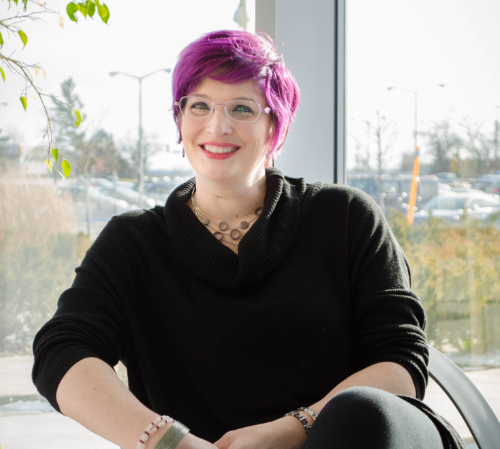 For the past 12 years, Nicole has been a master business coach and marketing strategist, known for stretching her clients slightly beyond their comfort zones to achieve business progress they hadn’t realized was even possible. Most recently, Nicole founded the Building Business Rockstars Show: a podcast of frank and unscripted interviews with successful entrepreneurs across a wide range of niches that provide new entrepreneurs and wantrepreneurs with the insights and the time- and money-saving value of lessons learned from others. She then launched the associated annual online Business Building Rockstar Summit. Nicole’s newest business – just launched in December of 2016! – is InterviewsThatConvert.com, a full service agency that positions busy C-suite executives, authors, and subject matter experts as guests on podcasts appropriate for their markets, audience, and expertise. 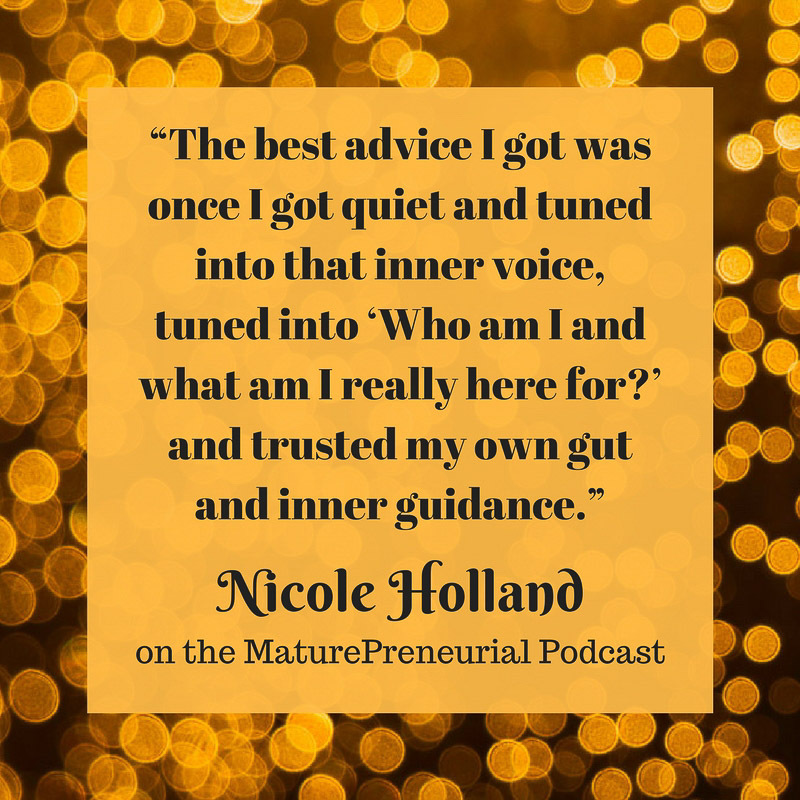 Nicole believes quality of exposure is far superior to quantity, and leverages the ease, convenience, and economy of podcasts to increase her clients’ visibility, influence, and income. In recognition of the value she is creating, Huffington Post has named Nicole one of “50 MUST-FOLLOW WOMEN ENTREPRENEURS IN 2017”. And her podcast, Business Building Rockstars Show – just launched last spring – quickly made iTunes’s esteemed list of New & Noteworthy Podcasts. What did you do before you started your entrepreneurial endeavor? Did you work in the Male prison? Did you have purple hair when you were working at the prison? You don’t have to bleach it out? How long did it take you to make money after you quit? Can you explain what you do now? Do yo use any pitfalls or problems for older people starting something new as compared to younger people? What is the most important advice that you’ve gotten from someone? After you began, was there anything you wish you had done differently? Thank you Nicole! You rocked the mic! And I too appreciate you! The thing I find most inspiring about your journey, Nicole, is that you’ve been doing this work for just 2 years… and already you’re on the Huff Post’s “Must Follow Female Entrepreneurs in 2017.” Wow! Well done, woman! Can you even imagine what your business and life will look like in 5 years? Yes, Nicole is amazing. I love watching her journey!